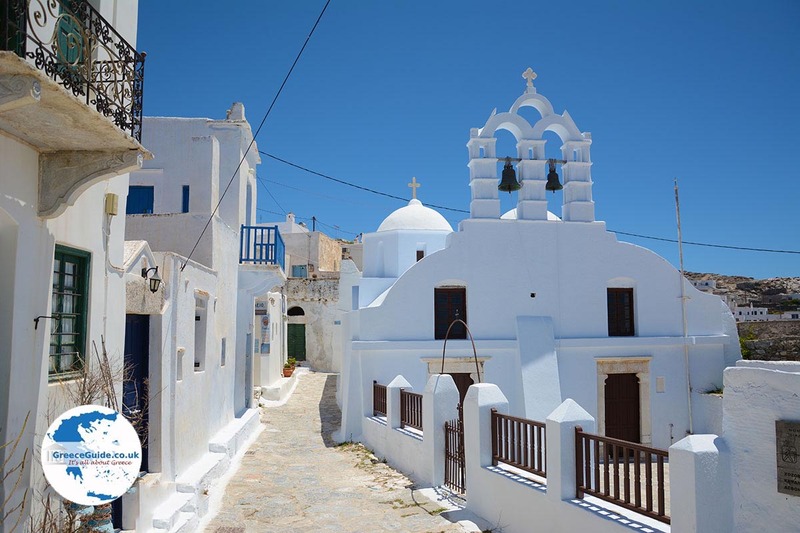 Amorgos town (Chora). 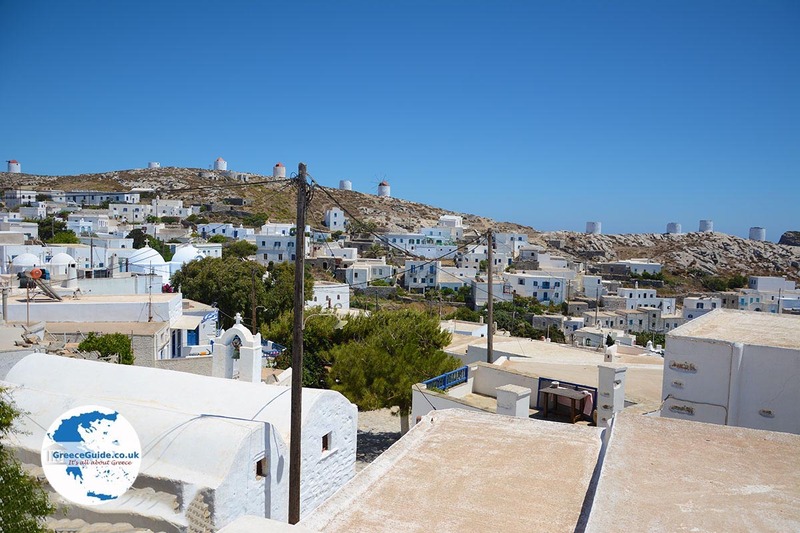 Amorgos town is the capital of the Greek island of Amorgos. It is centrally located on the island, around a high rock that is home to a Venetian Castle. This castle was originally built to protect against pirates. The inhabitants built the village in a place that could not be seen from the sea. 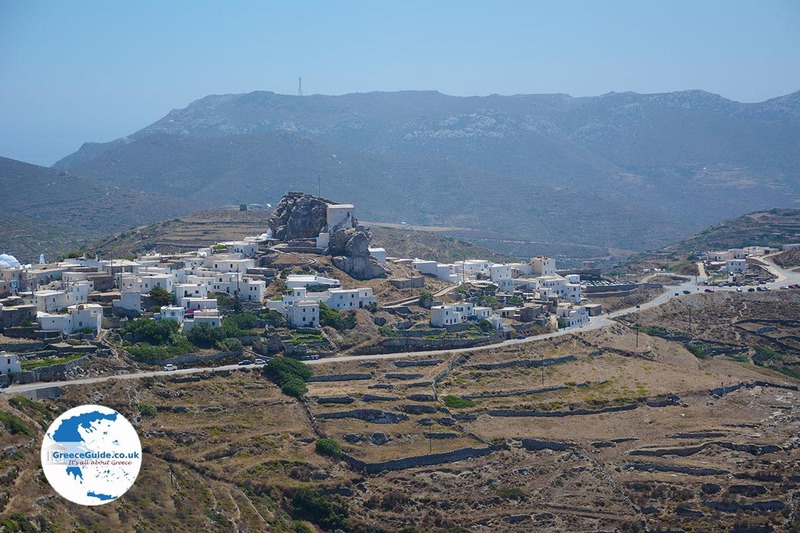 In the Middle Ages they called the town, Kastro (castle). 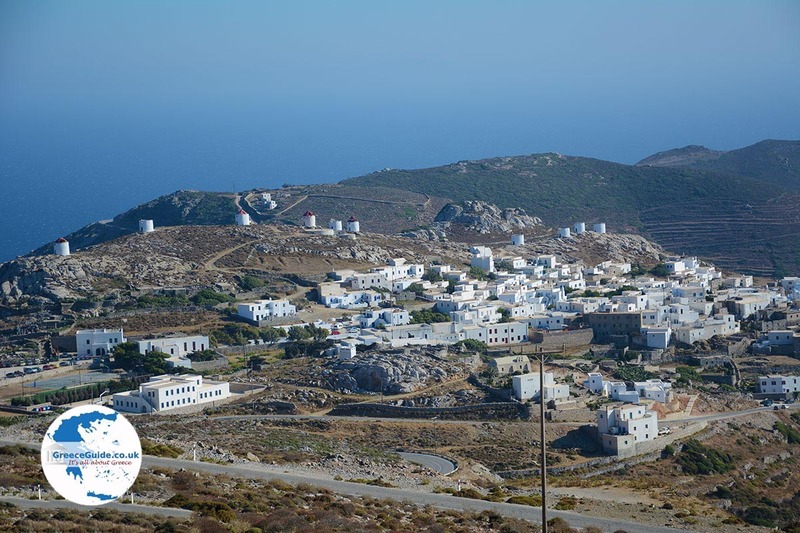 Amorgos town is located five kilometers (3 mi) east of the port of Katapola. 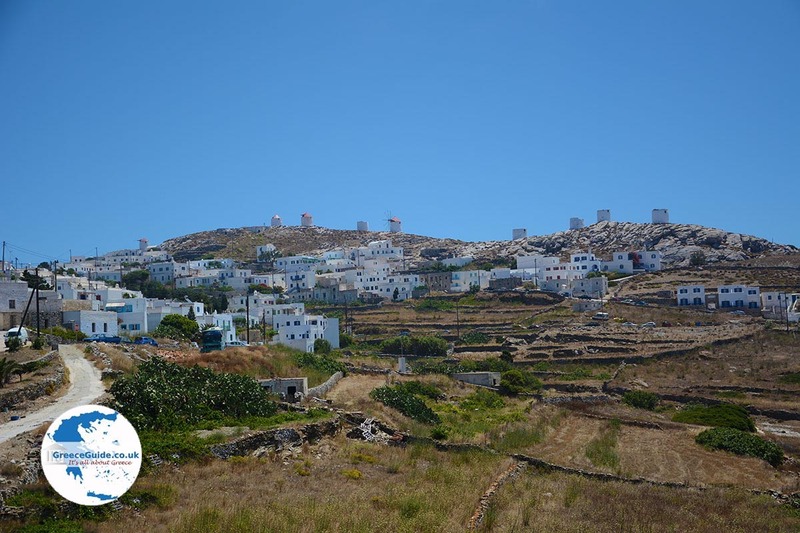 The route from Katapola to Amorgos town is magnificent. 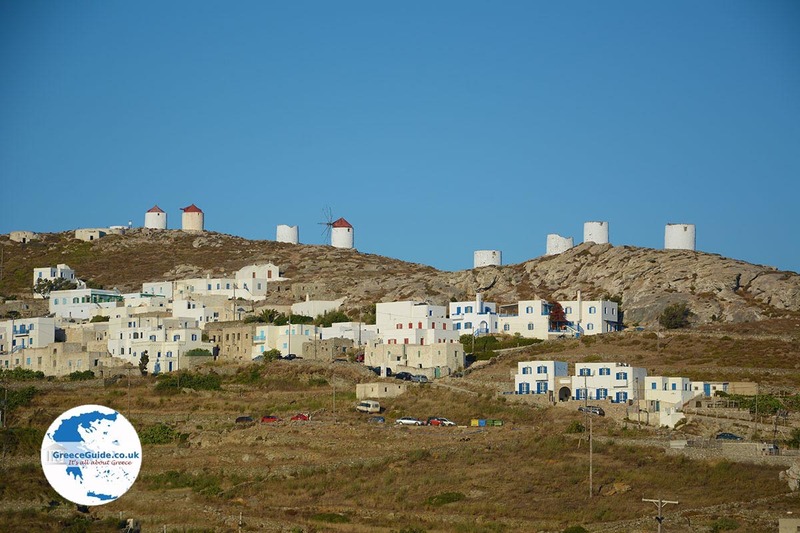 It is a typical Cycladic town or rather a Cycladic village, because it is not so large, with only 400 permanent residents. 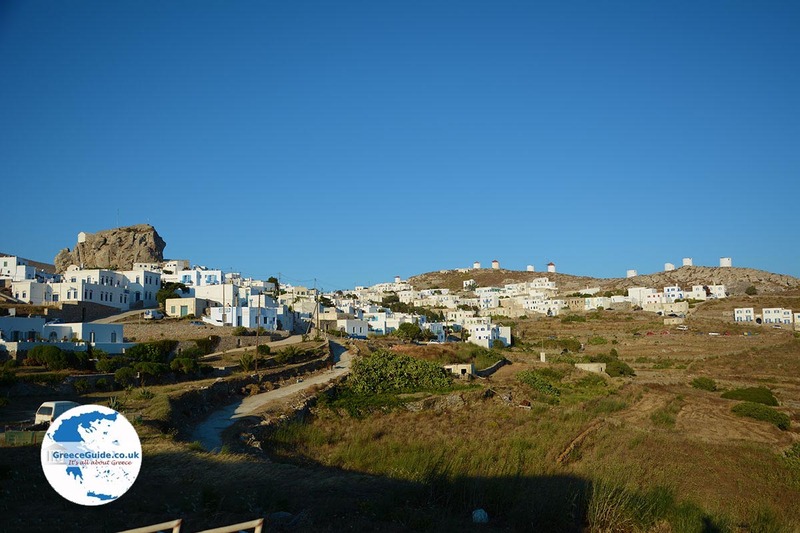 In the village, which is built on the slopes of a hill, you see typical white houses and windmills. There are two village squares and many narrow alleyways. 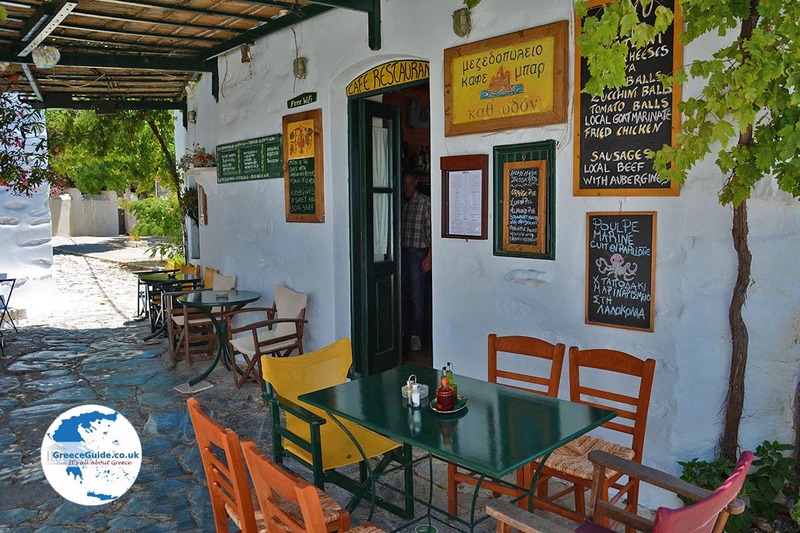 There are several traditional taverns, cafes and bars in Chora, as the Greeks call this village. 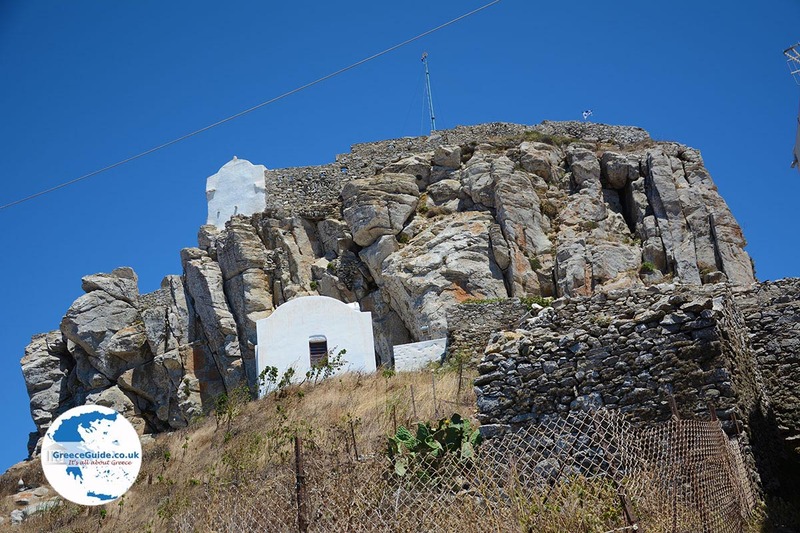 In and around Amorgos town there are many Byzantine chapels and churches, such as Kera Leousa, located under the castle. At the highest point on the hill, south of Chora, are several windmills. It is worth a visit to the Tower of Gavras, a traditional mansion of the 18th century, which today has become a museum. 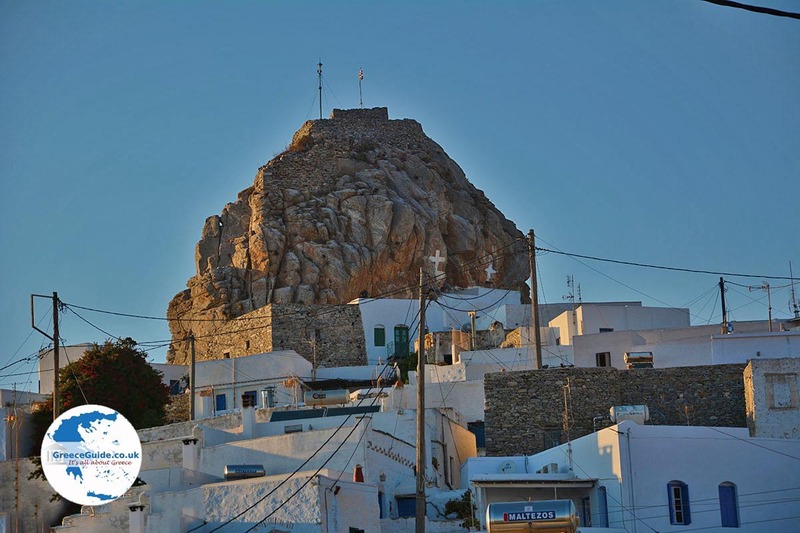 Amorgos: Where on the map is Amorgos town located?